Our CrossFit Gym in Puerto Vallarta is a most spacious facility fully-equipped with the equipment you need to get an intense workout! 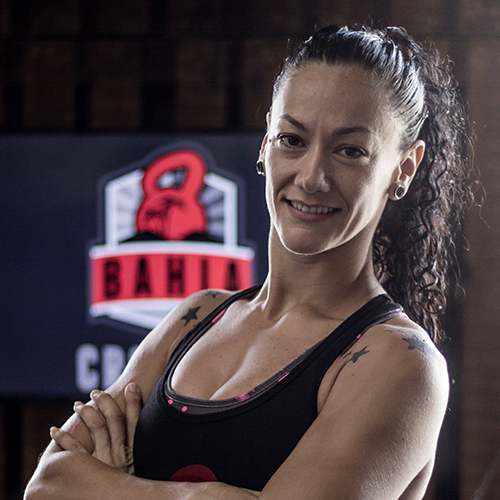 At Bahia CrossFit, you'll see the results of your effort. You'll see a variety of ages, professions, and lifestyles. Some people are elite athletes while others are just beginning their CrossFit journey. Everyone and every body is welcome. Over 1,000 lbs of soft medicine balls designed for CrossFit. We have every weight to acommodate your WOD, from 10 - 30 lbs. We are one of the only CrossFit gyms in Puerto Vallarta to offer FIVE Concept 2 rowers for your CrossFit WOD. We have an open area with cubbies that are always visible from the gym floor to store your things during class. We have over 3,000 pounds of bumper platse for your Workout of the Day, so you can choose to lift as heavy or as light as you'd like. We offer over 2,600 pounds of available kettlebells for your CrossFit WOD in Puerto Vallarta! We offer 2 bathrooms that include a hot shower so you can get ready after your workout to start your day right! We offer both 45-lb and 35-lb olympic weightlifting bars. 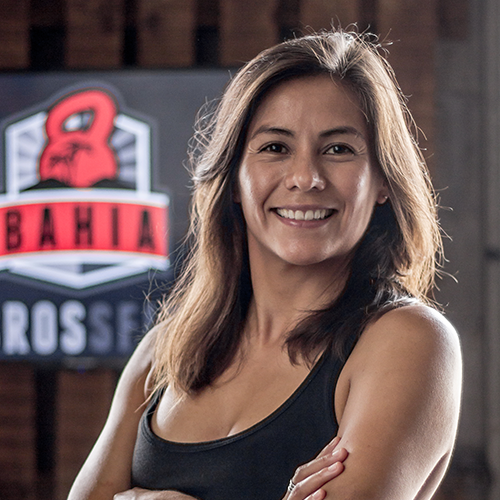 We have more than plenty of both sizes at Bahia CrossFit. Push your WOD to the limit, or take it easy for a workout recovery, on one of our CrossFit assault bikes. At our protein bar and cafe, you can purchase a recovery drink or a delicious bite to eat after your sweat sesh. We'll help you reach your health & fitness goals. We believe in making your life better and helping you become the healthiest, most fit person that you can be. The goals are defined by you! If that means running faster, lifting heavier, increasing your flexibility to prevent injuries, going further, or simply improving your balance: your goals are our goals. Watch the coaches in action! 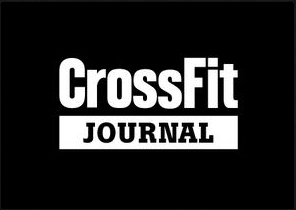 The Zeus hero workout is a CrossFit hero workout that first appeared on CrossFit.com on February 26, 2013. It’s a grueling chipper style workout, meaning it will take even the best athletes between 25 and 45 minutes to complete. 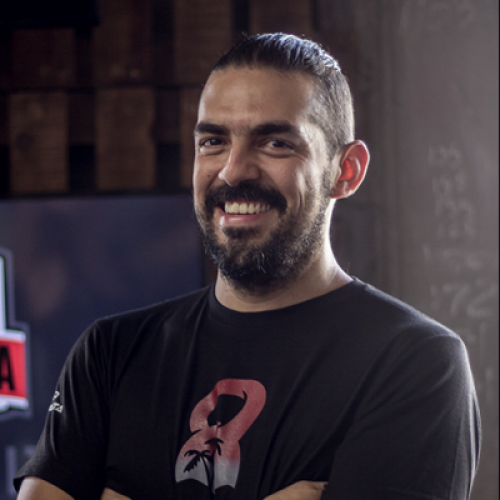 Our CrossFit Trainers at Bahia CrossFit took on the Zeus WOD and WodWell came to document it all! We have a priviledged location in Puerto Vallarta, and we are the nearest CrossFit affiliate to the resorts in Nuevo Vallarta. Conveniently located near the airport in Puerto Vallarta - only a 5-minute drive, or less! We are located directly behind the Holiday Inn Express across from Plaza Marina.